I’ll start by being honest with you – Trails of Cold Steel is the first Legend of Heroes game that I’ve ever played. I know that means that I’ve missed out on a lot of great games, but it didn’t affect my enjoyment of this title at all. 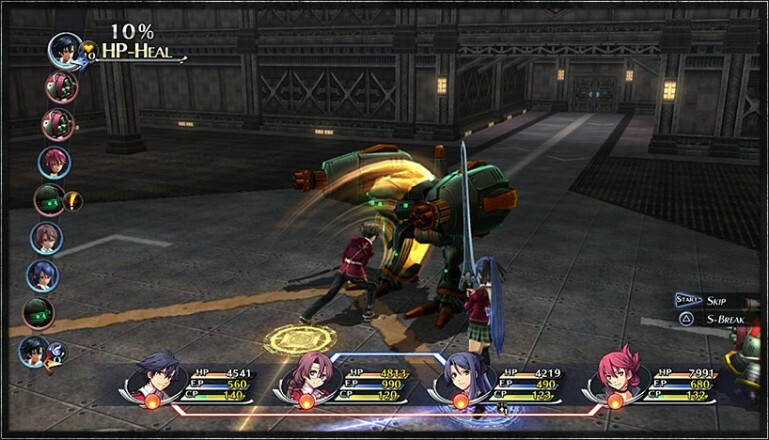 Trails of Cold Steel is one of the best RPGs of 2015, and I recommend it highly. 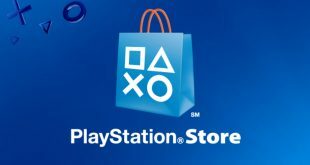 Anyone JRPG lover who has a PlayStation 3 and/or a PlayStation Vita should add this game to their collection immediately. Our story begins in a manner that wouldn’t be out of place in an anime series. Your character, Rean Schwarzer, has been accepted into Thors Military Academy. When you get there, though, things aren’t as simple as you thought they’d be. You’re initiated into the brand new Class VII. It’s a daring new project that, unlike the rest of the school, doesn’t segregate people based on social class. This provides for a lot of interesting dialogue and character development. Soon after you learn about Class VII, you’re plunged into your first full dungeon. In fact, the game actually begins in a dungeon, but you don’t get to explore the entire thing. Your class is put into field training, which takes you on adventures across the region of Erebonia. The villages and NPCs are charming, and they add a sense of urgency and importance when it comes to protecting this world. Social and political tension grows throughout the game, and the story grows from a typical anime-style set-up to an impressively mature story. Things end on a bit of a cliffhanger – which is supposedly resolved in Trails of Cold Steel II. I didn’t find it upsetting, though. I really enjoyed the story, and I felt like I really got to know the characters. There were definitely some annoying anime tropes that made their way into the character development, but it was still a lot of fun to experience. The true value of Trails of Cold Steel is in its gameplay – particularly its combat. Though I’ve been told that the combat is quite similar to other Legend of Heroes games, it was a new experience for me and I really enjoyed it. Stringing together arts, crafts, and standard attacks to take down my enemies was a blast, and things get even more exciting as you progress and discover new powers. It can be frustrating when the circle around a character just barely prevents you from making a move, but there are always character abilities that can help you out. If your enemy is out of range for one character, another character with a ranged weapon or art might be just what you need. Like many JRPGs, the game can get repetitive and grind-y, but you know what you’re getting into with a game like this. If you turn down the difficulty, you won’t have to do as much work, but on the higher difficulties, you’ll end up spending a lot of time grinding and leveling up different characters. Besides the combat, there’s fun to be had with the character link system. This is one of my favorite social systems in video games – up there with the social links in the Persona series. 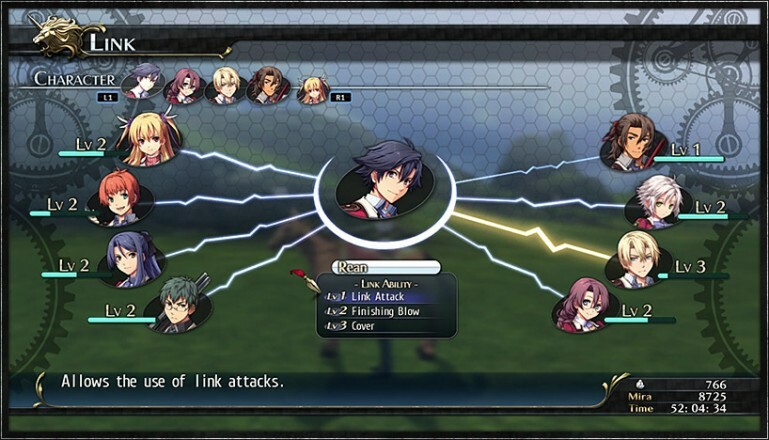 Unlike more shallow RPGs, you can actually see the impact of your character links on the game. This makes leveling your links up much more exciting and rewarding. Overall, the gameplay is absolutely fantastic. Trails of Cold Steel is by far one of the best JRPGs of 2015, and it definitely plays like it. The score in Trails of Cold Steel was a pleasant surprise for me. I wasn’t expecting much – just some background music that would play while I explore dungeons and defeat enemies. Instead, what I got was a really nice set of tracks that compliment the game’s setting and story very well. It wasn’t uncommon for me to linger about in an area just to hear more of the music. The voice acting is good, too. Each character has a strong personality, and the voice actors and actresses really hone in on these personalities to bring great performances to the game. It’s the kind of caliber that I’ve come to expect from games published by XSEED – extremely solid. As for the visuals, there’s a bit of a difference between PS3 and PS Vita. Understandably, the PS3 version looks better than the Vita version, but they both play the same. Neither version has graphics that are mind-blowing, but they’re full of good character and monster art that brings the world to life. The battle animations in particular are really cool. The visuals aren’t the game’s biggest strength, but they definitely do their job. The amount of replay value you’re going to see in Trails of Cold Steel depends entirely on whether or not you enjoy the game the first time around, since the only real way to continue to adventure is to play again. Luckily, you’ll get some options via the New Game Plus system. It’s not overly generous (providing you with just a few points to bring things from your completed playthrough to your new one), but it does give you a noticeable edge when you compare your experience to the one you had on your first playthrough. I really enjoyed the game, so I started up a second playthrough as soon as I finished. Some gamers that get quickly tired of grinding and leveling might need to take a short break, but I think that most players will have fun with the game. This is all without even mentioning that the core game itself is pretty long. You won’t be done with this one until between 45-60 hours in (depending on difficulty and side quests). 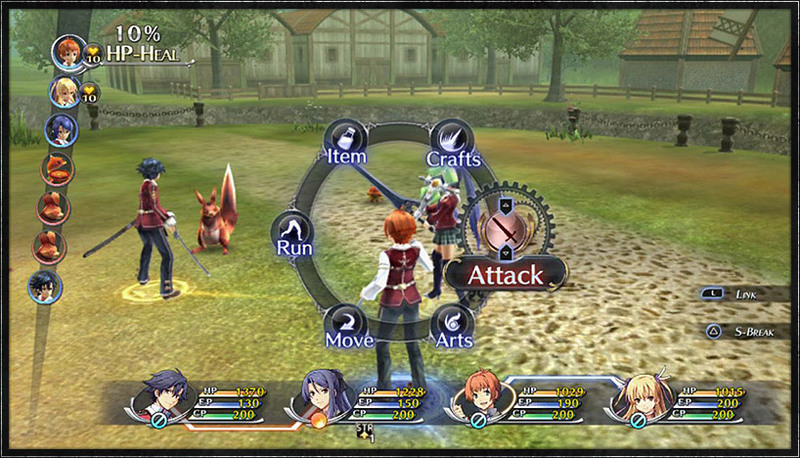 Trails of Cold Steel is one of the best JRPGs of 2015, and it’s a must-play for fans of the genre. Here, a mature, moving story is combined with almost-perfect combat, a cool social system, and great music to create an experience that is well worth your time and money. 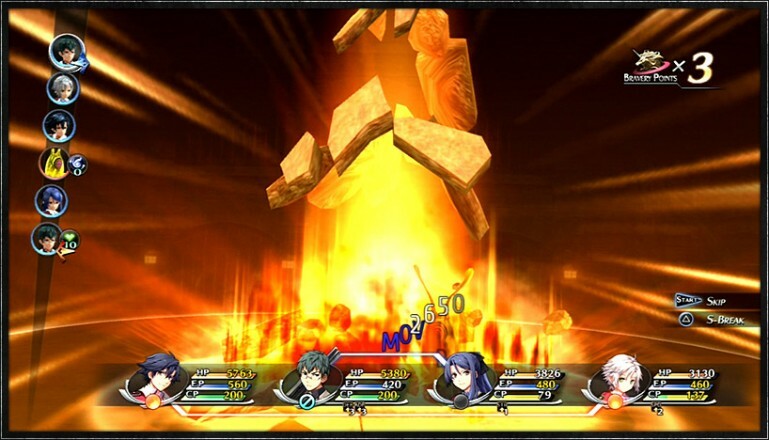 Great combat, interesting characters, and an enthralling story make Trails of Cold Steel both an incredible JRPG and a must-play for PS3 and PS Vita owners. Next What is going on in the new Ghostbusters trailer?